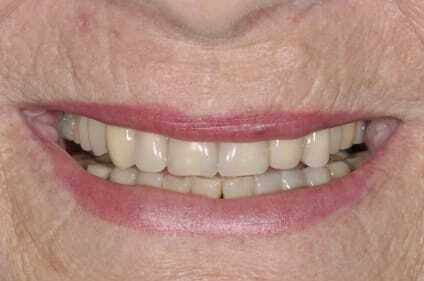 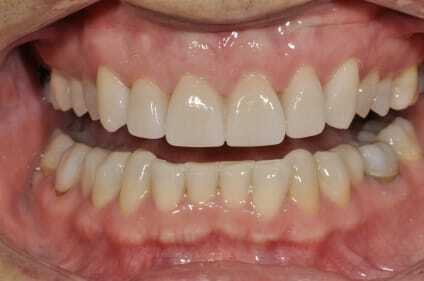 This nice 16 year old man/boy/teen came in concerned with sensitivity from an old, debonded restoration on tooth 27DO. 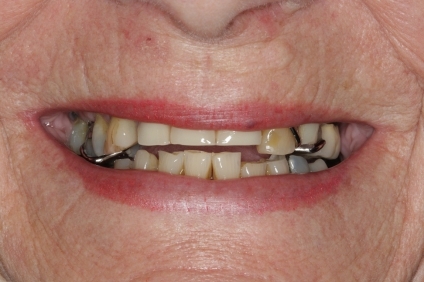 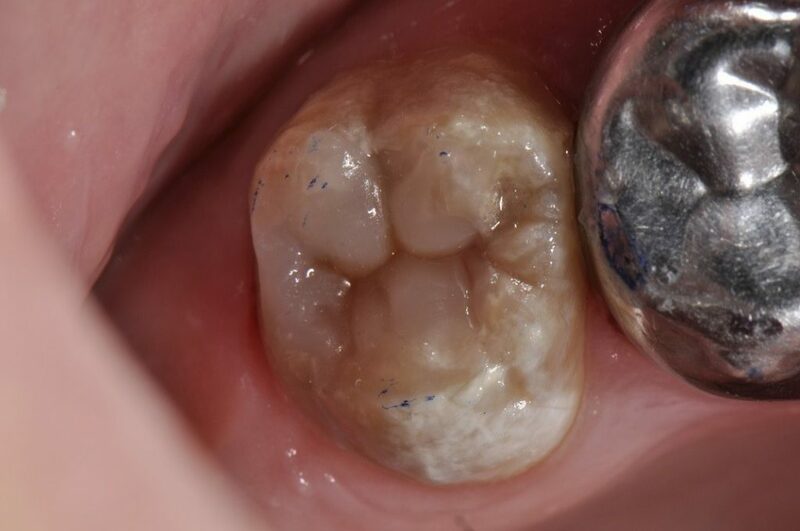 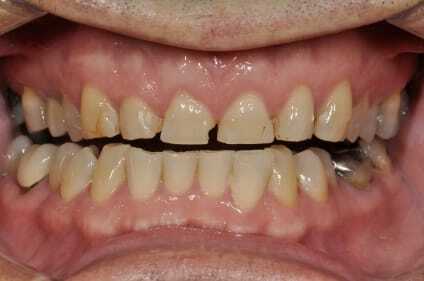 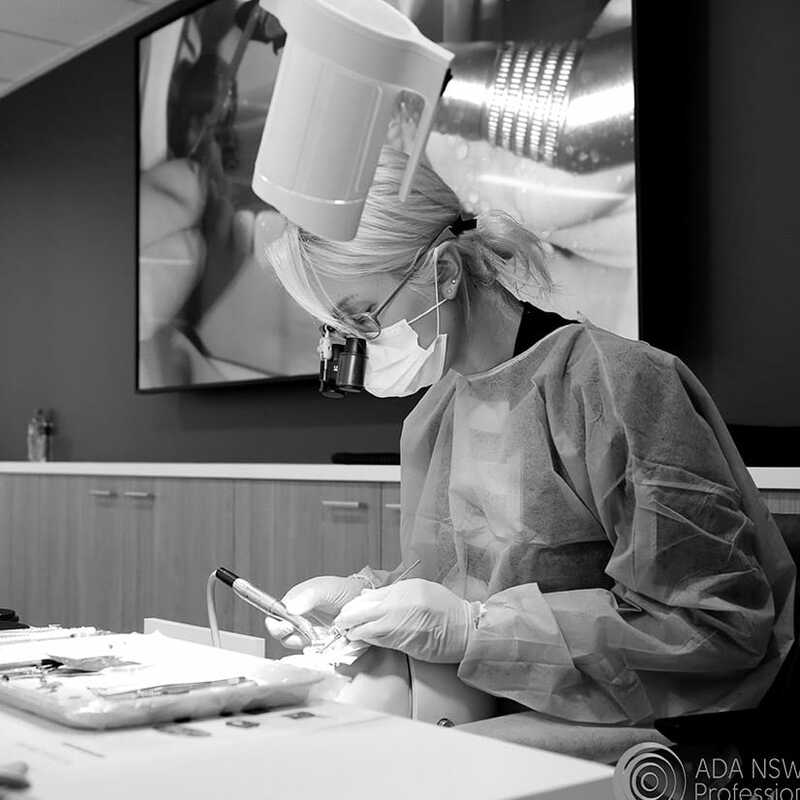 With enamel dysplasia present on most teeth, it was critical to bevel margins slightly and use micro air abrasion to achieve as much exposure via surface area increase as possible. 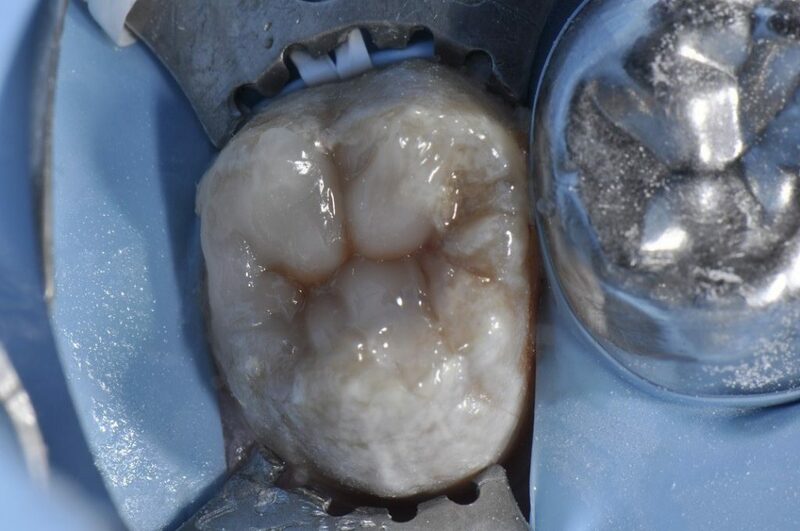 A total etch technique was used utilizing Optibond Solo Plus and a layered restoration completed using A2 Grandio SO with no triangular ridge staining just to keep it cleaner. 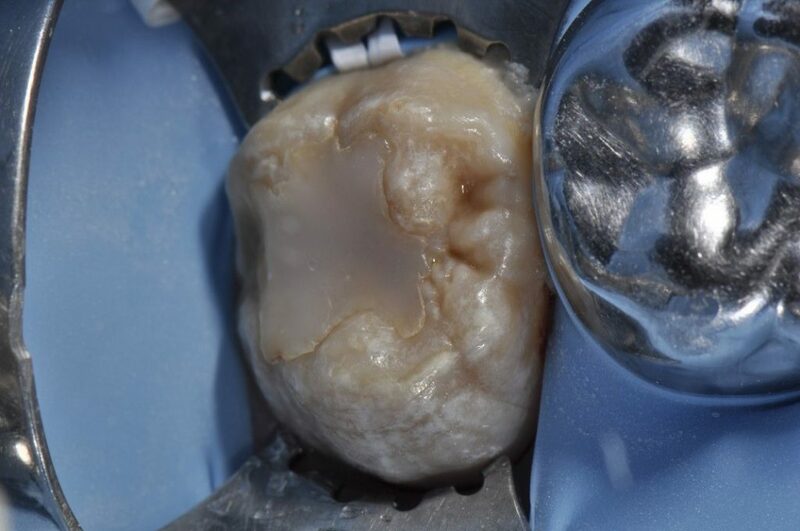 SSCs were placed by the pediatric dentist on tooth 14 (FDI 26).